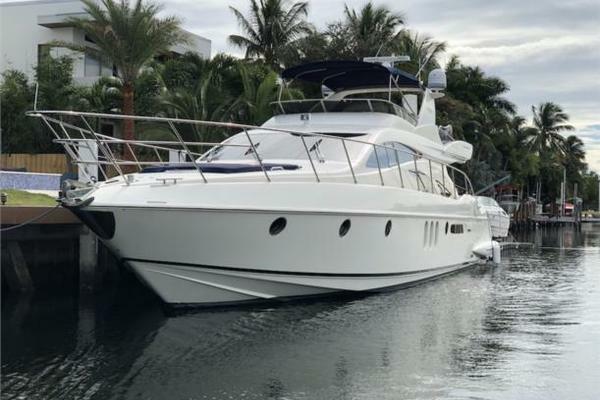 This perfect flybridge is probably the best 55 on the market with low engine hours, equipped with gyro stabilizers and maintained in mint condition. 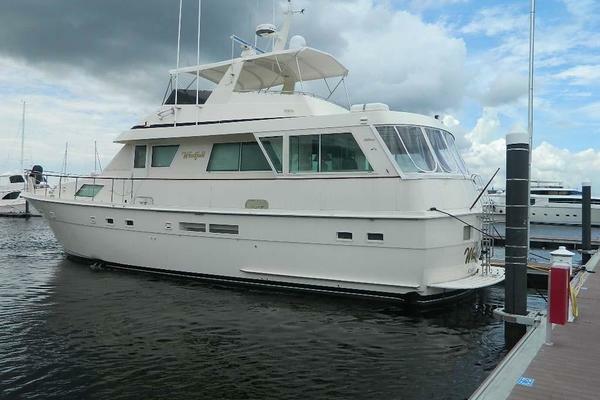 United Yacht Sales New Jersey would love to guide you through a personal showing of this 55' Ferretti Yachts 551 2009. This yacht for sale is located in Cannes France and priced at $480,000. For a showing please contact us by filling out the form on this page and we will get back to you shortly! This innovative motor yacht project was inspired by a new concept of space. Three cabins and three bathrooms in only 17.3 meters: the outcome of a new target for the team of engineers and designers at Ferretti Yachts. From the external layout to the internal organization every element has been carefully planned to favor the values of functionality, luminosity and comfort. In the guest cabins the light comes in generously through the specially studied oval windows. The internal furnishings are paneled with opaque oak while the galley and the floor of the bathrooms are embellished with wengè trimmings. Thanks to the new design there is even space for a dinette with a table and a surprisingly large sofa for a yacht of this size. The salon offers the guests every comfort and the master cabin contains a spacious double wardrobe. The flying bridge is accessible via an internal stairway from the salon and contains a large sun lounge and all the comforts necessary for living the sea in absolute freedom. The Ferretti 551 offers the space to discover the pleasure of living the sea.